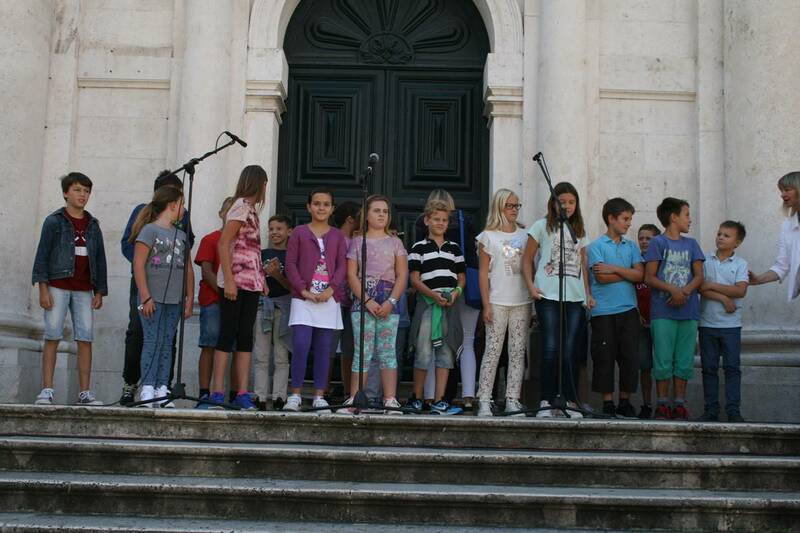 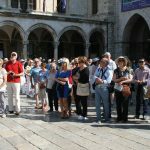 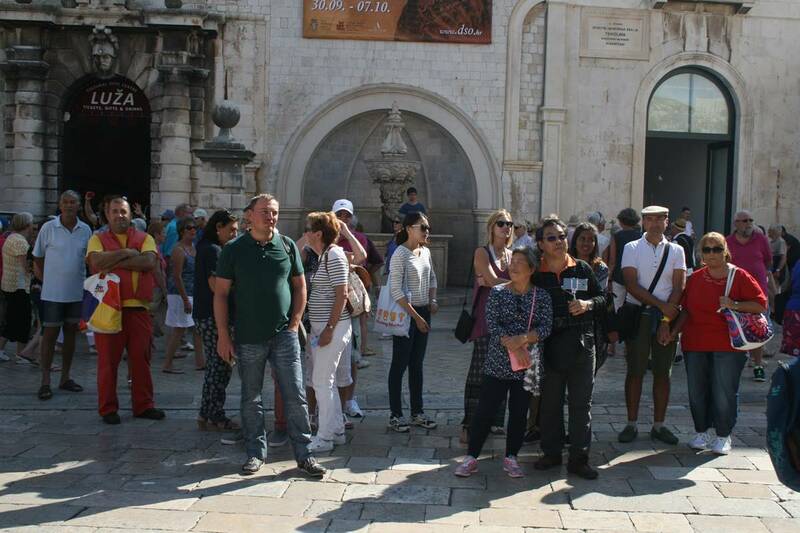 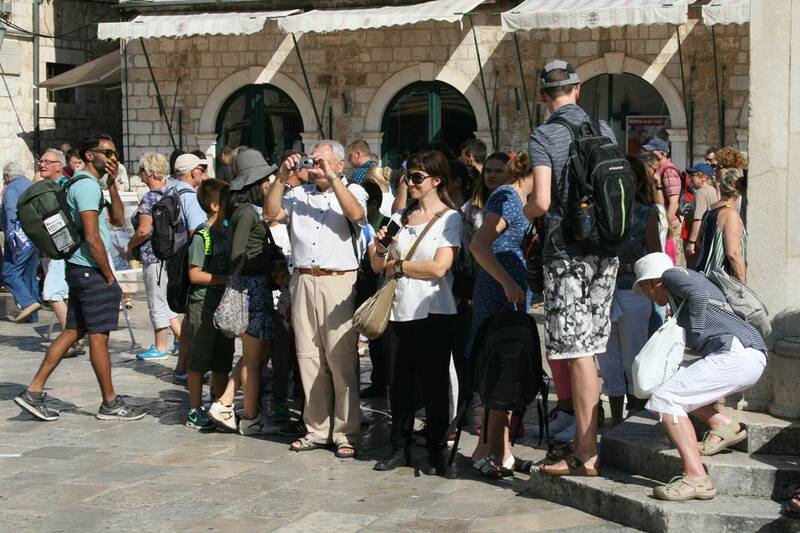 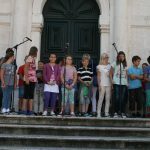 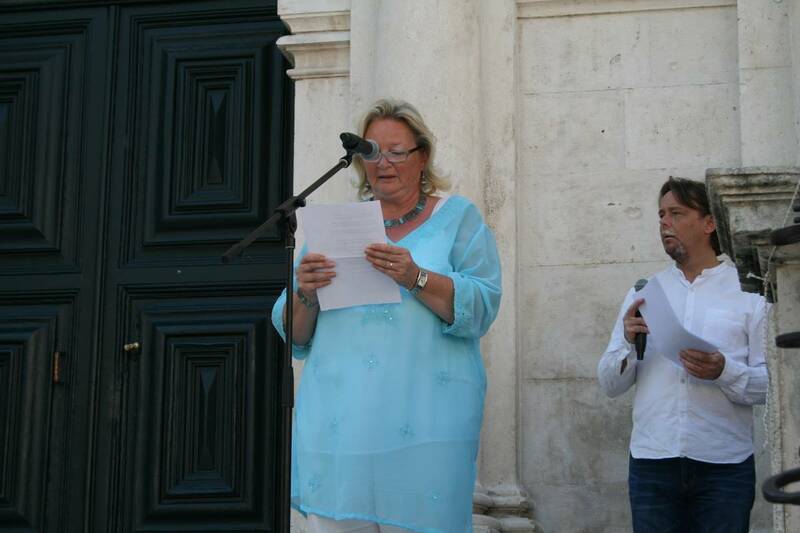 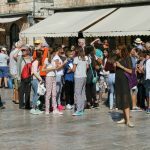 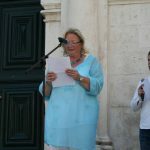 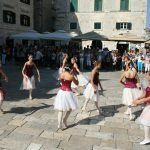 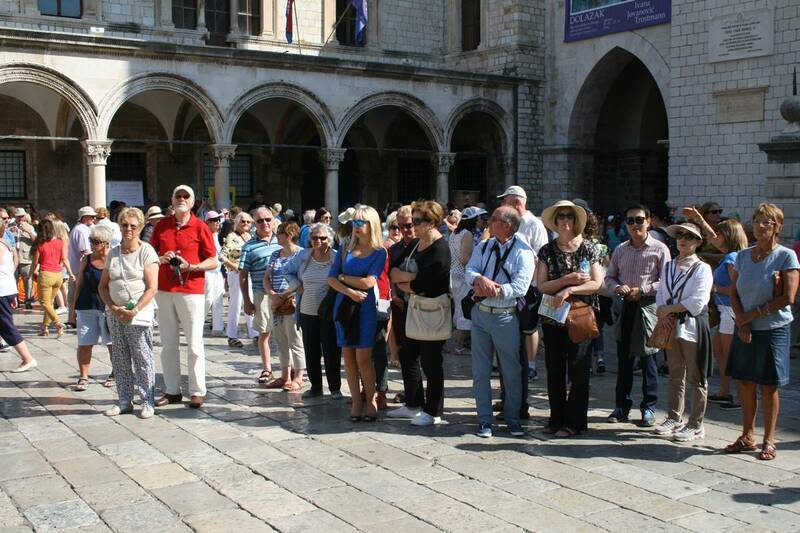 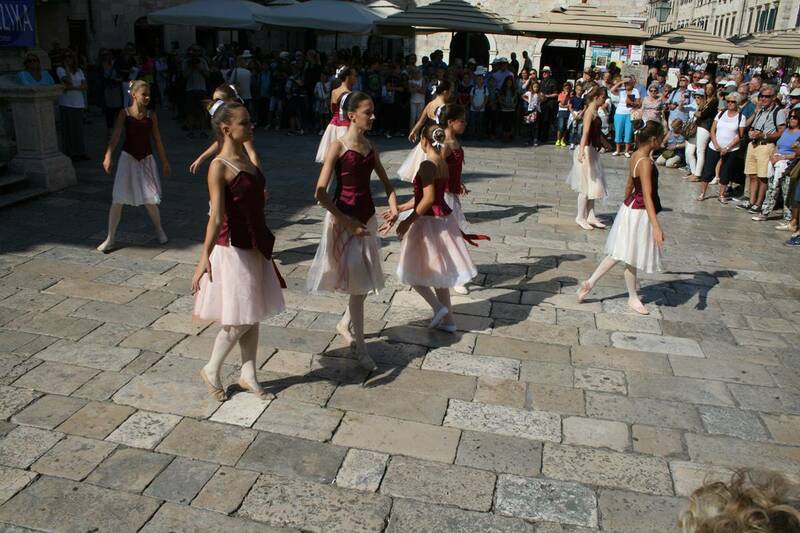 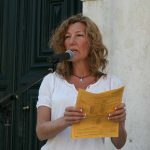 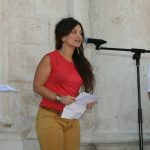 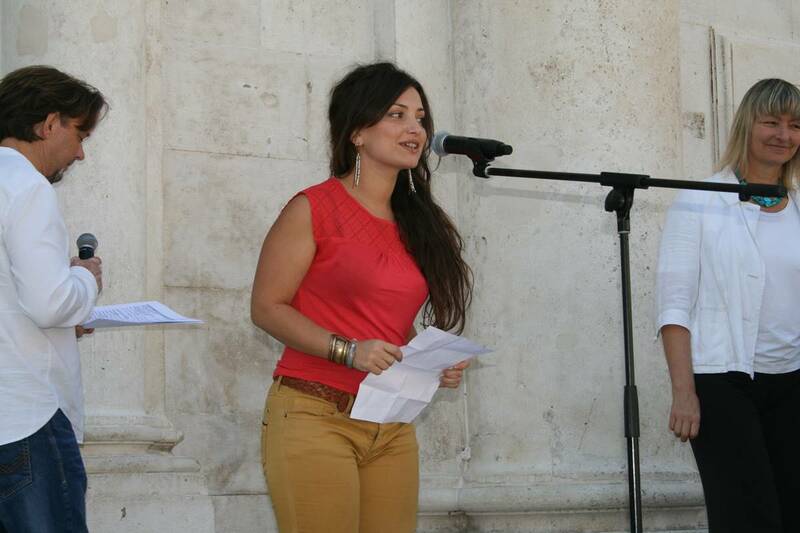 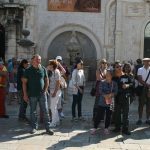 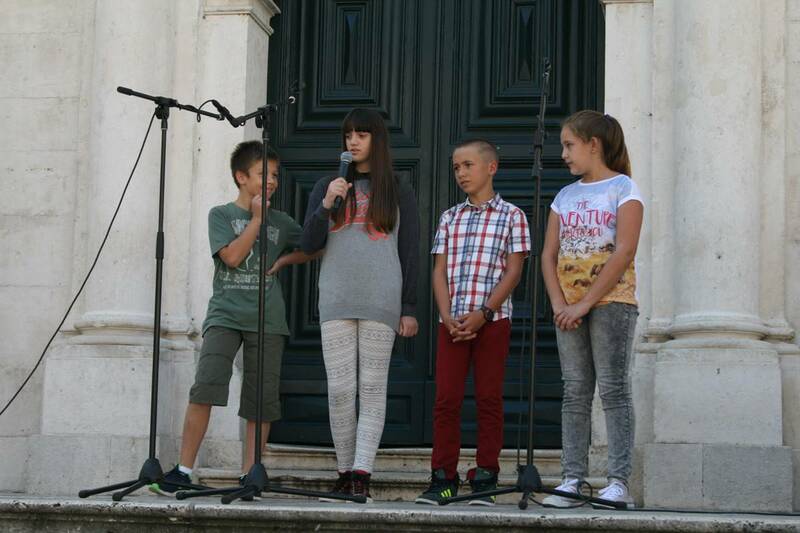 Europe Direct Dubrovnik Information Center, in cooperation with educational institutions, cultural associations and schools of Dubrovnik, held the European Day of Languages today on Stradun, in front of the St. Blaise Church. 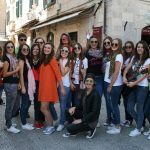 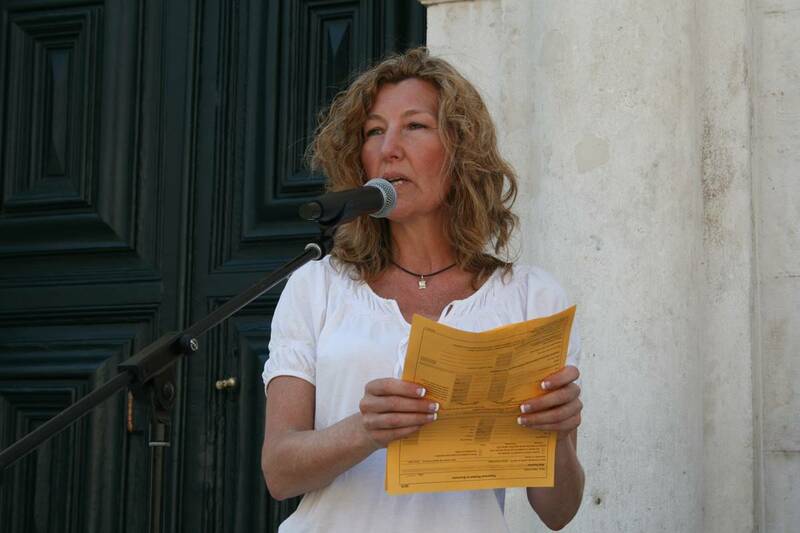 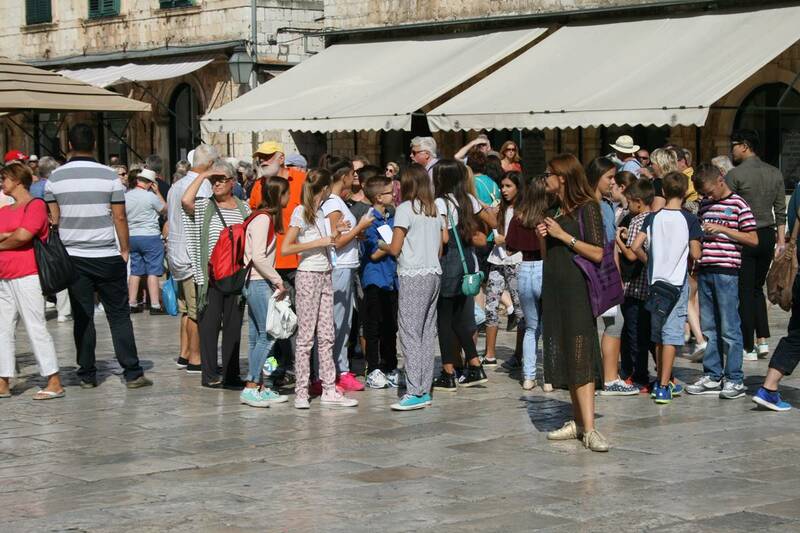 Pupils, students and representatives of different associations enjoyed this amazing and entertaining programme, reading the literature on English, Spanish, German and French language, with a little help from foreigners living in Dubrovnik. 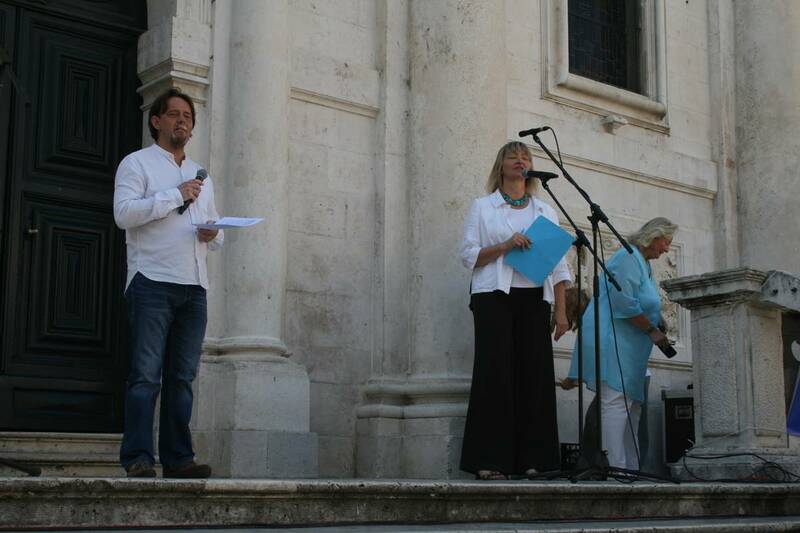 Albanian, French, Hungarian and Spanish consulates in Dubrovnik and Europe House Dubrovnik were the organizers of this, by all means, great day. 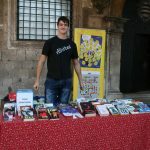 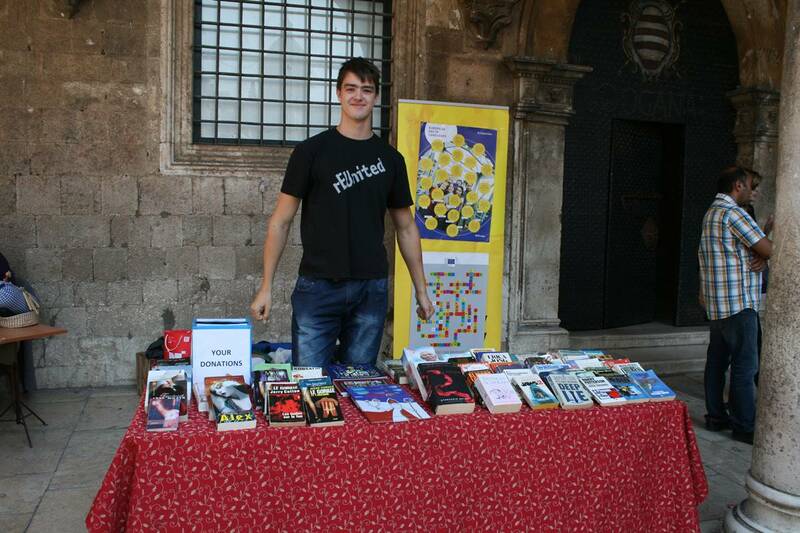 Young librarians from the Europe House Dubrovnik were selling the second hand books in foreign languages in front of the Sponza Palace and the programme continues tonight at 7. 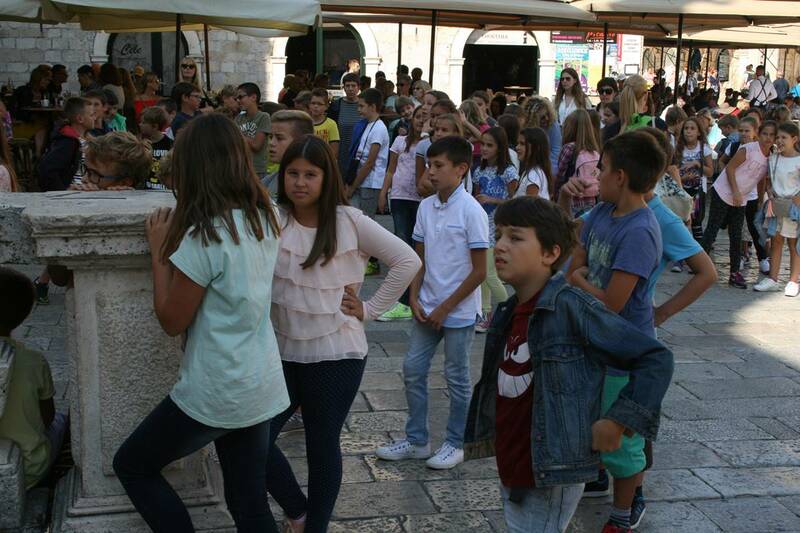 30 in Bursa theater, where young actors will perform the famous Shakespeare’s ‘The Merchant of Venice’.